Dr. Melvyn Leifert and Dr. Michael Leifert are both Board Certified Orthodontists as well as faculty members in the Division of Orthodontics at Columbia University. 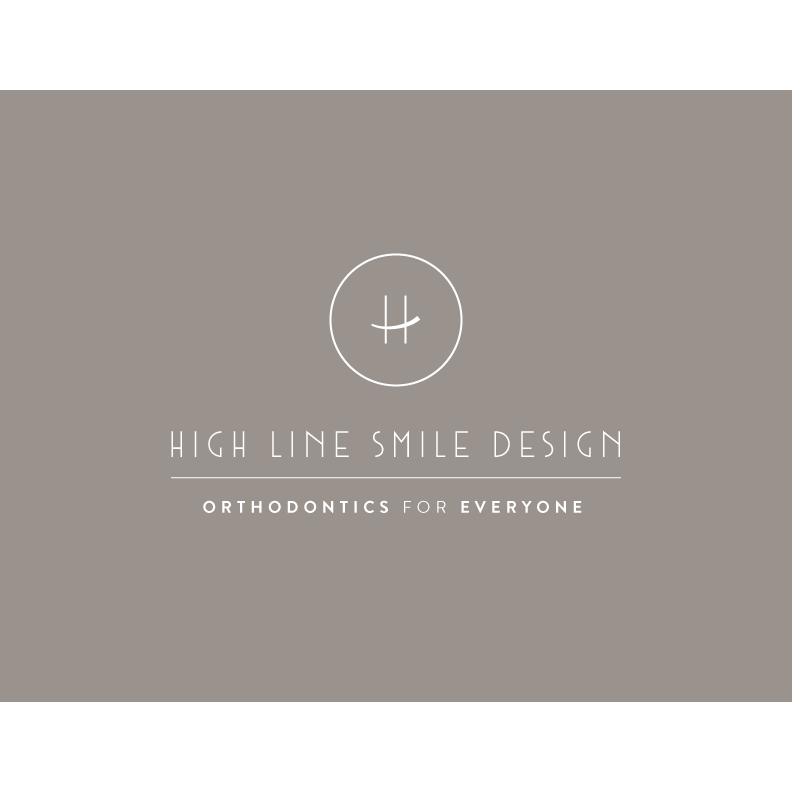 They are a father - son team that combines experience, wisdom and knowledge with expertise in the latest orthodontic techniques. 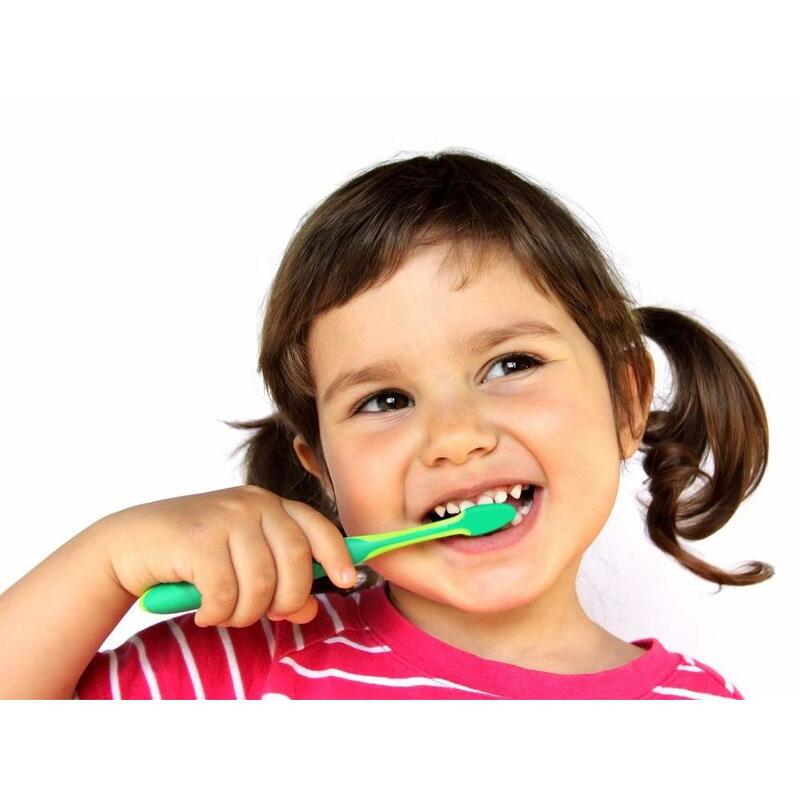 They focus on quality orthodontics for children and adults and have created thousands of beautiful smiles. At Leifert Orthodontics, we offer the most advanced technology; provide the latest proven techniques, multiple orthodontic options, along with the highest quality materials available. Drs. Leifert are certified by Invisalign as Premier Invisalign providers. They make extraordinary efforts to ensure that their patients are happy with the care they receive. Drs. Leifert and staff are always available to answer questions and discuss concerns. The doctors and staff at Leifert Orthodontics are driven to ensure their patients achieve the best possible results. Our patients appreciate our commitment to them, and it’s reflected in the commitment they make to themselves and their treatment. 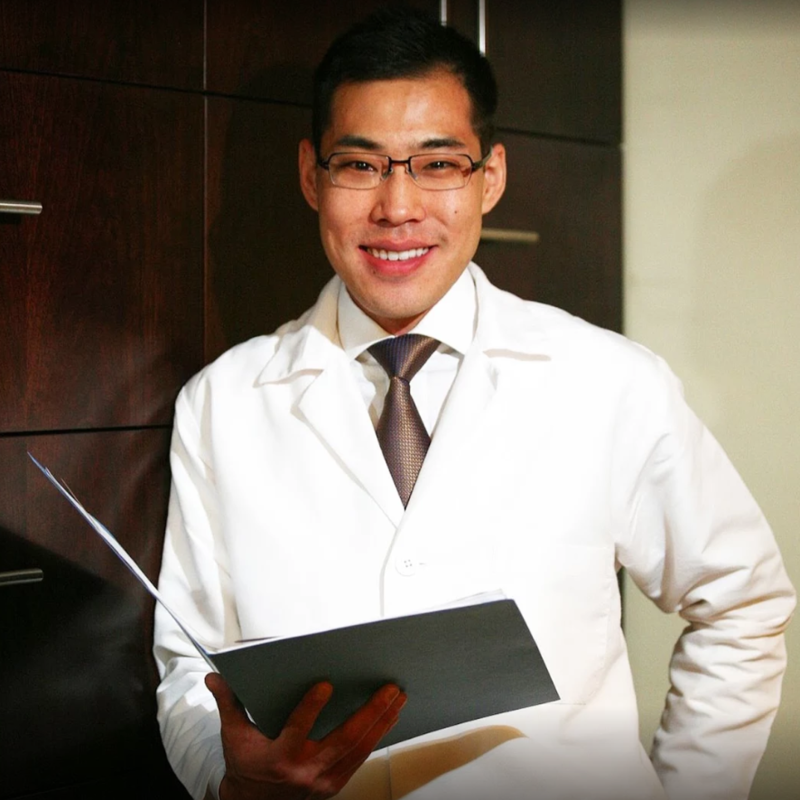 Call Our New York Cosmetic Dentist Today!